Friday, June 12th, 2015 at 12:55pm. 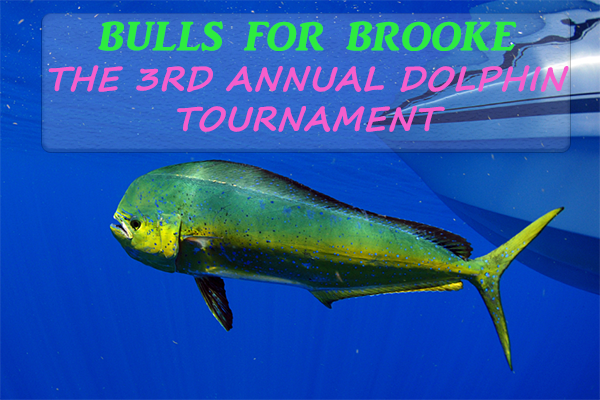 Upcoming Fishing Tournament taking place at Bahia Mar Beach Resort & Yachting Center in Fort Lauderdale, Florida is hosting The 3rd Annual Bulls for Brooke on June 13, 2015. This fishing tournament has been set up to help Brooke Thabit of Boca Raton, Florida who was paralyzed almost three years ago when she broke her neck by diving off a dock. The proceeds will help pay for the physical therapy and medical necessities. The fishing tournament will be giving out prizes for the top three boats, the top angler, top female angler and junior angler for who can reel in the heaviest dolphin, 30 pounds or more! This is definently worthwhile fishing tournament as first prize is $10,000! Wednesday, June 10th, 2015 at 2:46pm. A tropical paradise that is surrounded by water, an environment where residents’ backyards include the Ocean, canals, lakes and the scenic views of the Intracoastal Waterway, a place where the sun shimmers throughout all of the days, are you thinking South Florida?! If so, you are correct! With so much water surrounding the state it’s no wonder how South Florida’s marine industry is booming with excitement. The boating and yachting industry tunes in about $11.5 billion every single year! 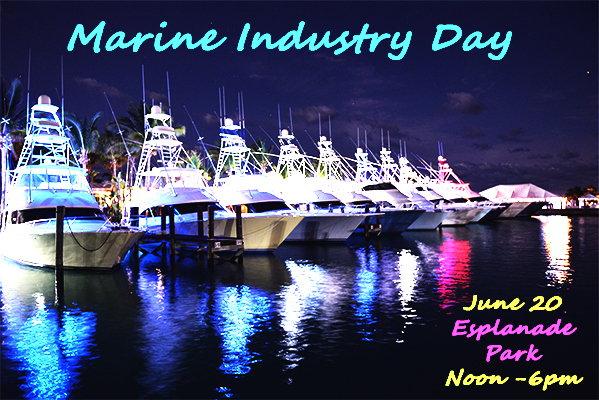 Because of this, a specific day has been fully established for raising awareness for The Second Annual Marine Industry Day, taking place on June 20th in Esplanade Park in downtown Fort Lauderdale, Florida. Wednesday, June 10th, 2015 at 11:16am. The Pool is comprised of glowing, concentric circles that are supposed to be stepped on. Lewin’s idea is for people to come and play on the installation, which will change colors as you step on the different circles. That way everyone can make their own art depending on how you step on them. It is an ever evolving art piece. Tuesday, June 9th, 2015 at 12:28pm. The U.S. Open Sectional Qualifier is routinely considered "the longest day in golf". Golfers from all over who advanced out of their local qualifier head to the sectional qualifiers to play 36 holes with a precious few spots on the line into the U.S. Open. 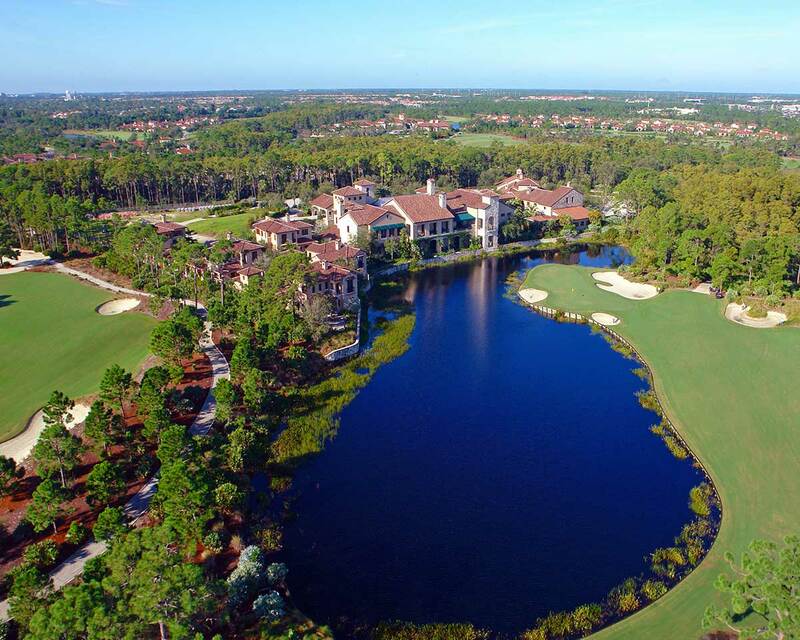 Four spots were up for grabs Monday at the Bears Club in Jupiter. One name on the list stood out in particular, and not just because he has a house inside the club and is a resident member. Luke Donald at one point in 2012 was the #1 ranked golfer in the World. Now, after some less than steller play as of recent, found himself outside the top 60 and having to qualify through a sectional qualifier for what he said was the first time in “10 or 11 years”. Tuesday, June 9th, 2015 at 11:59am. Coming to the Expo Center at the South Florida Fairgrounds this weekend is the Palm Beach Summer Boat Show. The show offers over 100,000 square feet of expo space filled to the brim with boats to look at. Feast your eyes on an elaborate array of power boats up to 40 feet, ranging from center consoles walk arounds, cruisers, pontoon boats, deck boats, bass and bay boats. There will also be a variety of personal watercrafts such as jet skis and other fun water toys. Financing and insurance are on site for ease of purchase. Trades will be accepted as well. Tuesday, June 9th, 2015 at 10:29am. 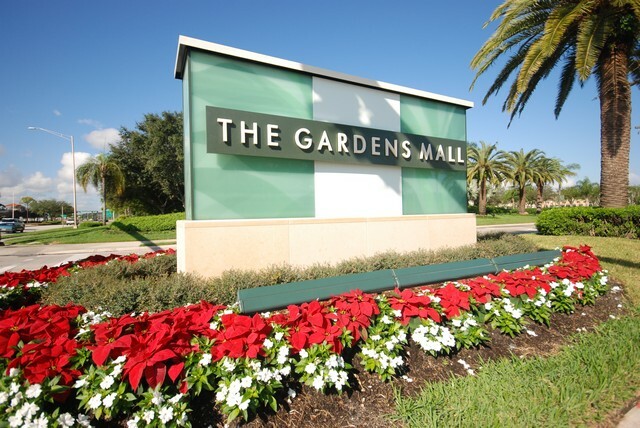 The Gardens Mall is partnering up with the Palm Beach County Food Bank to host The Third Annual CANstruction Sculpture Competition to eliminate deprivation and starvation in Palm Beach County. Monday, June 8th, 2015 at 3:39pm. 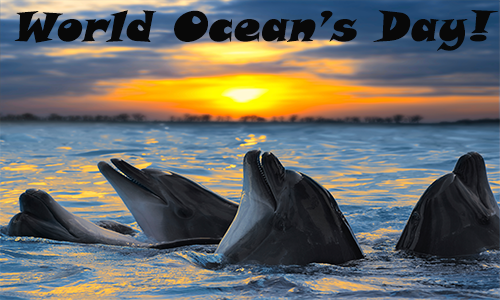 World Oceans Day, held every June 8th, is the United Nations-recognized day of ocean celebration and action. The ocean is the heart of our planet, no matter where you live the ocean connects people across the Earth. People from all over the blue planet organize celebrations and support actions to protect our ocean. This year’s theme is Healthy Oceans and Healthy Planet. 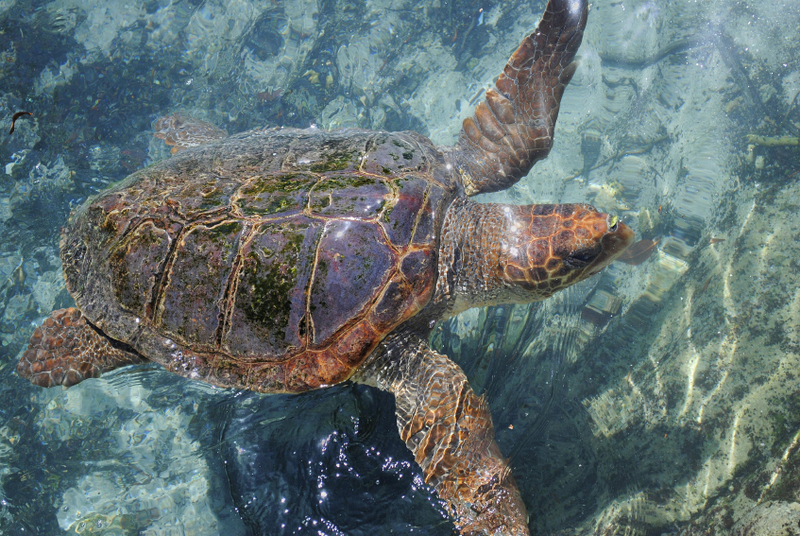 The ocean regulates the climate, feeds millions of people every year all while producing oxygen and is home to an incredible array of wildlife and some provide us with medicines and so much more! Ensuring the health of our ocean in our community and future generations as it’s imperative to take responsibilities to care for the ocean as it cares for us! Monday, June 8th, 2015 at 2:43pm. The Jupiter Inlet Lighthouse and Museum invites the public to Tales from the Archives: The Keepers, Part 3, on Wednesday June 17th from 6:00 p.m. to 7:00 p.m. 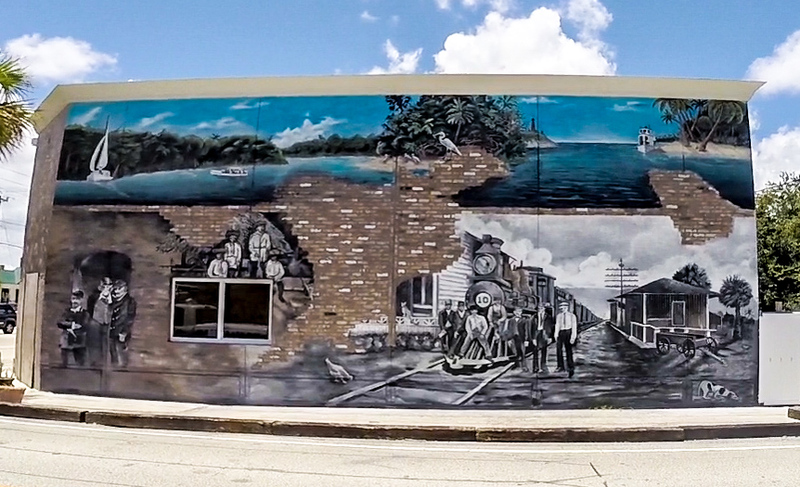 The clues of recognizing a “mystery keeper” in an old photo of the Red Lighthouse in Jupiter, Florida has become so popular it now charms the wall of a building, at the corner of Center Street and Old Dixie Highway, along the railroad tracks. Monday, June 8th, 2015 at 8:23am. 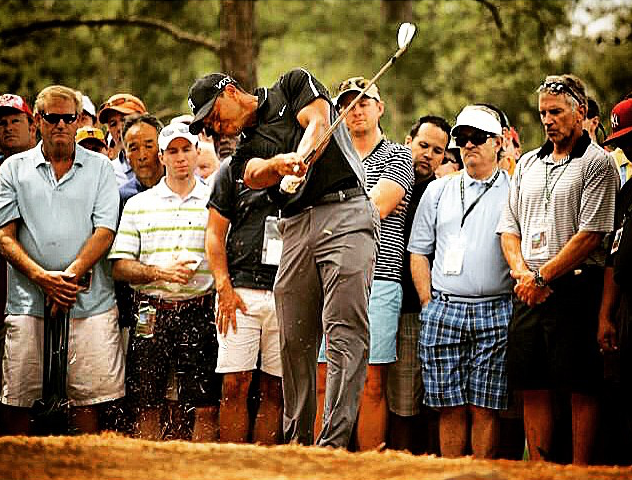 "Today was a lot better," Tiger Woods said when he was describing his finla round 74 at the Memorial Tournament. The only problem with that statement, is his Sunday 74 followed a Saturday 85 so it could not have gotten much worse. While Woods improved 11 shots on Sunday, much of the discussion was about the 85 Tiger shot on Saturday, his worst single round as a professional. After making the cut on the number on Friday at 1-under and showing glimpses of the old Tiger at times, his 15-over par weekend left everyone scratching their heads and having more questions then answers, including Tiger.